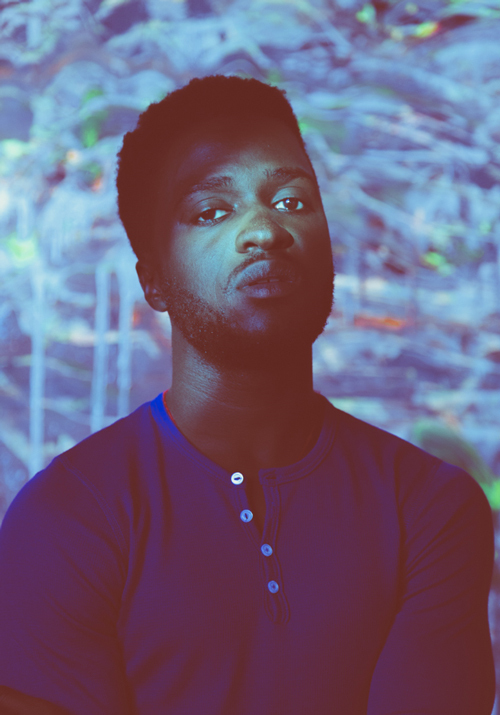 Kwabs has gone for a classic soul sound on upbeat new single "Fight For Love", which is the latest release from his debut album. The video, which you can watch below, is reminiscent of Apple's iTuns adverts with it's use of silhouettes against bright backgrounds. Kwabs' debut album Love + War will be released September 11th and you can pre-order it now on iTunes and Google Play.